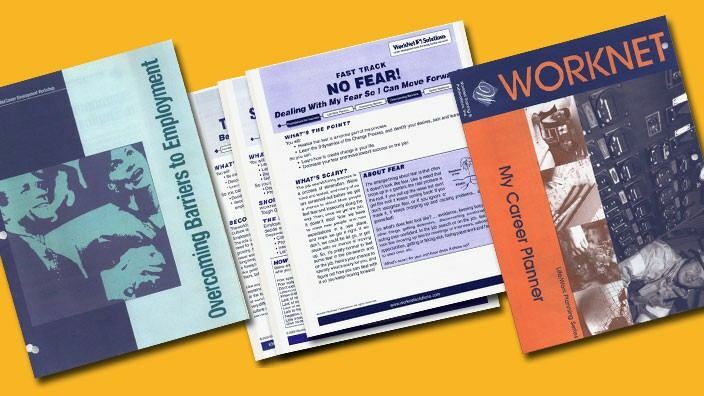 The WorkNet Model is a proven process for creatively overcoming any barrier a job candidate faces. People once considered unemployable are empowered and equipped toward economic self-sufficiency. WorkNet uses creative and engaging instruction and materials to prepare the most difficult-to-place to begin careers, not just get jobs. Facilitator Guides equip you to accommodate various learning styles in an interactive environment, and they offer practical ideas for personal application. Exploring careers in occupational fields participants enjoy. Identifying solutions to employment barriers. Developing good answers to tough interviewing questions. Planning an effective job search. Writing a resume that results in an interview. Cru® offers periodic, regional hands-on WorkNet training.